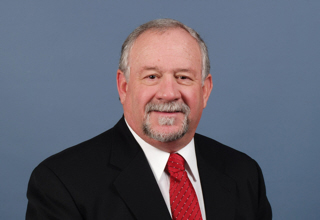 After a successful 30 year career as one of Idaho's lead investigators, I was approached by several private attorneys expressing the need for a local, professional private investigator to assist with their private and civil cases. 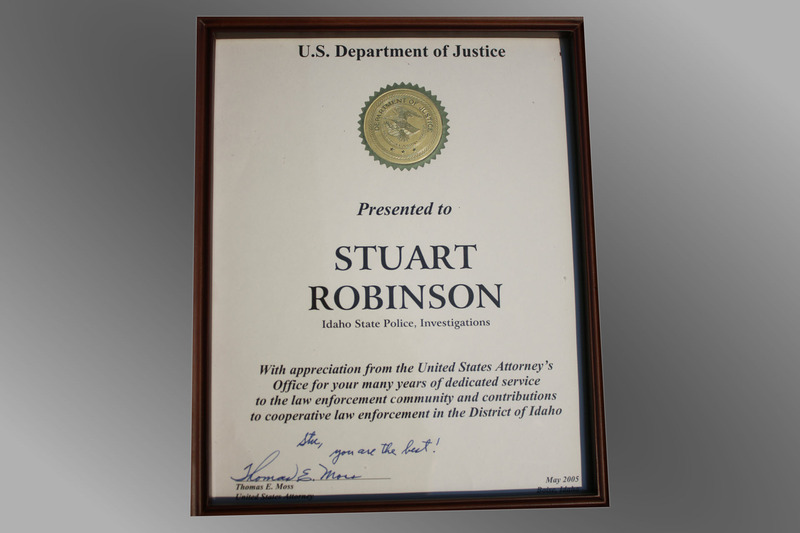 Responding to this need, I established S. Robinson & Associates Investigative Services in 2005 to serve private individuals, attorneys, and businesses alike. Our mission is to provide a methodical and accurate investigation in a timely manner, and exceed our Clients expectations with integrity and accountability. We provide personal, friendly service throughout Boise, Meridian, Nampa, Sun Valley, Twin Falls, Pocatello & Idaho Falls. 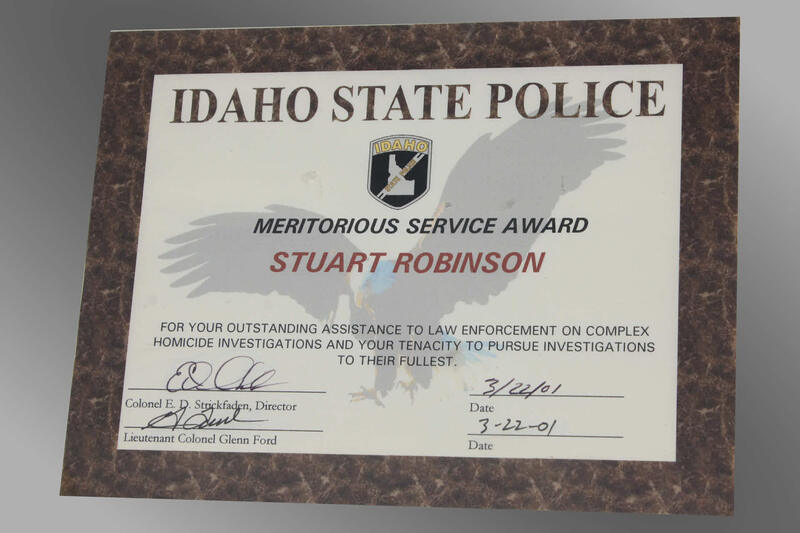 In my 30+ year career as a criminal investigator with the Idaho Department of Law Enforcement, I led some of Idaho's most complex murder investigations. I've received thousands of hours of specialized training in complex crime and crime scene investigations. Many of my career cases are now being aired on programs such as 48 Hours, 20/20, Nancy Grace, Tru-TV's Body of Evidence, and Discovery Channel Solved. My work has received many high level federal and state recognitions, click on any of the images below to view a larger version. 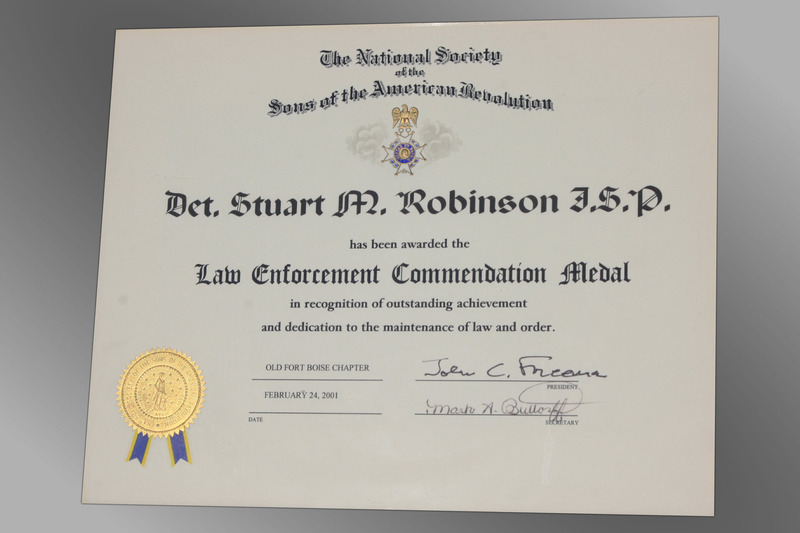 Through my years of experience and extensive training with legendary forensics experts such as Dr. Henry Lee, Rod Englert, Joseph Rynearson and Jerry Chisom, I became “the Investigator's Instructor”. 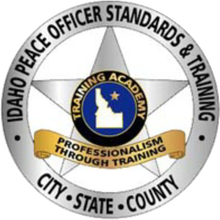 At the Idaho Peace Officers Standards & Training Academy and the College of Southern Idaho, I am a past certified instructor of crime scene investigation, collection of evidence, executive protection and fingerprint identification. 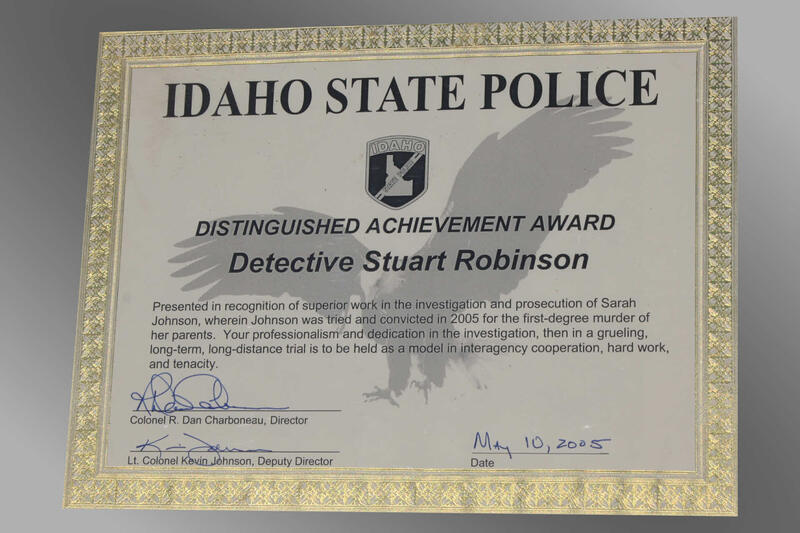 I am one of a few private investigators in Idaho that has such extensive experience in the investigating field. Proper case preparation is essential to case success. Improper file preparation or inexperienced courtroom testimony can cost anyone their case, even when they're right. 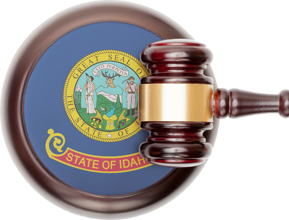 In my 40 years of investigating, I have tesitified in thousands of Idaho court cases with a strong record of success. Far beyond just the investigating, I have the expertise of properly preparing your case and presenting it in a compelling format before a District Court or jury. Contact us for a free consulation about your case today.